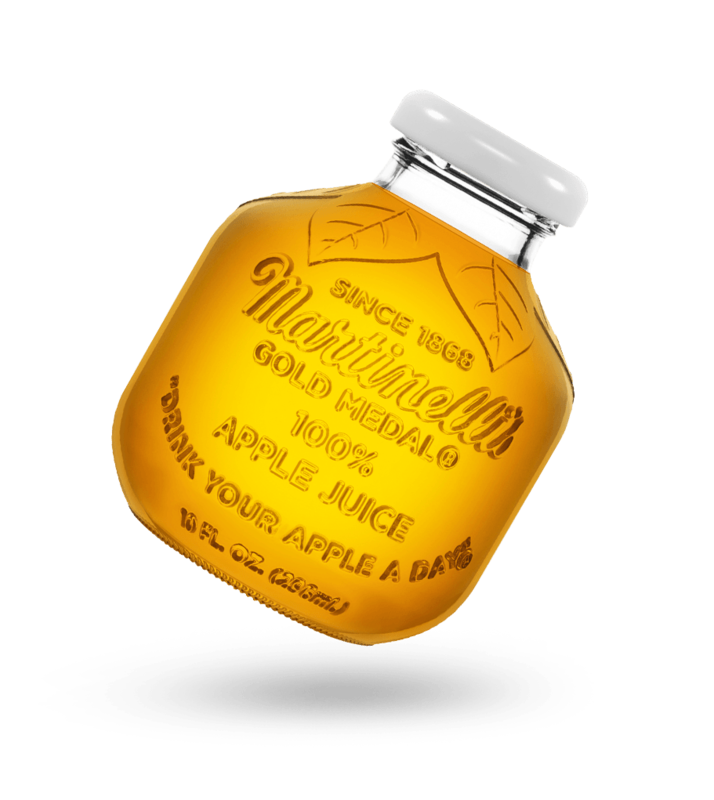 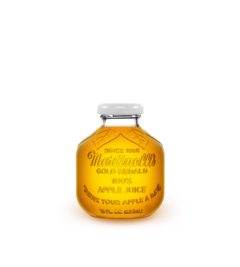 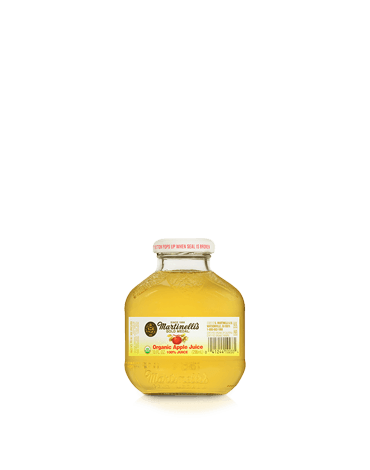 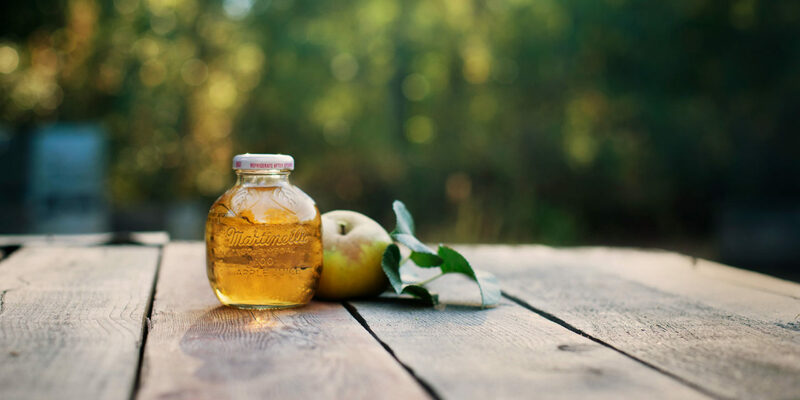 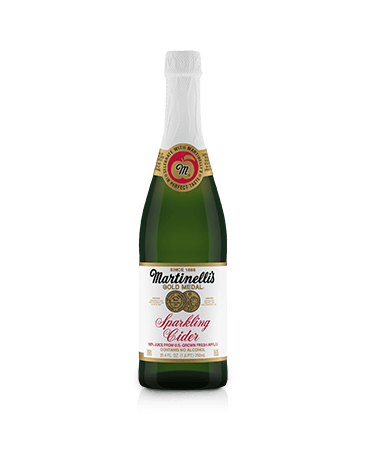 Pick up one of our classic golden apple bottles filled with your favorite 100% juice made from U.S. grown fresh apples. 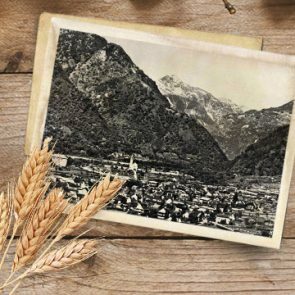 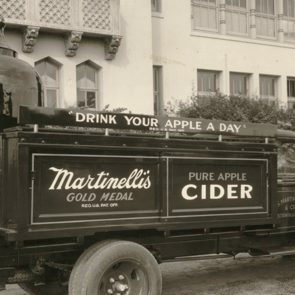 Louis Martinelli, known as Luigi in Switzerland, immigrated to California in hopes to find gold in the Gold Rush. 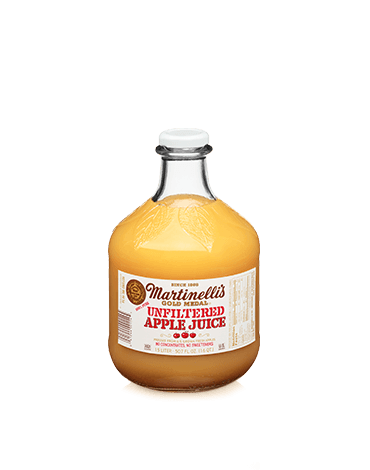 He settled in the Pajaro Valley.